NEW LOWE PRICE! 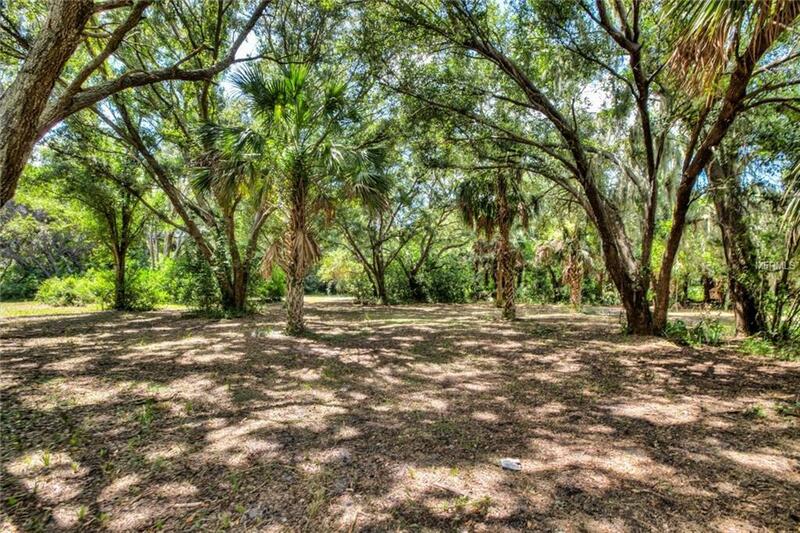 Gorgeous one acre interior home site in exclusive gated peninsula on Lake Dora. Entry welcomes you to tree lined street of multimillion dollar homes limited to only 16 spots. A special place for a limited few. This available lot is a park like setting, naturally wooded, with beautiful trees and sunlight filtering through the branches. The owners ordered plans specifically for this lot by Hofmeister Design and Construction and are available to the Buyer. Build your custom home in your timeframe and with the builder you choose. "The Point" is just off Scenic Lakeshore Drive less than 3 miles from Historic down town Mount Dora or from Tavares "Sea Plane City" water park and restaurants. Experience the serenity and peacefulness of this beautiful place before it belongs to someone else. Call to walk this home site today!